If you or a loved one has been injured in a car accident or suffered injury due to another type of negligence, hiring the right lawyer is a critical decision. Bob Katz has been a practicing personal injury attorney for more than 35 years. Our legal Team has more than 100 years of combined experience and our practice has recovered more than $330 million dollars in verdicts and settlements for our clients. Our multi-lingual Personal Injury Team approaches our clients’ problems personally to ensure that their individual situations are quickly assessed, critical needs are efficiently provided, and their interests are professionally represented to achieve the best possible outcome. A member of the Team speaks personally with each new client via a no-cost phone consultation, Skype or a Facetime session, or for a face-to-face meeting in one of our convenient office locations. Our goal is to make life easier for our clients, every step of the way, during a critical time. We represent clients in numerous types of personal injury matters ranging from simple auto accidents to catastrophic injuries and wrongful death claims. Members of our Team are fluent in Korean, Spanish, Chinese and Russian. 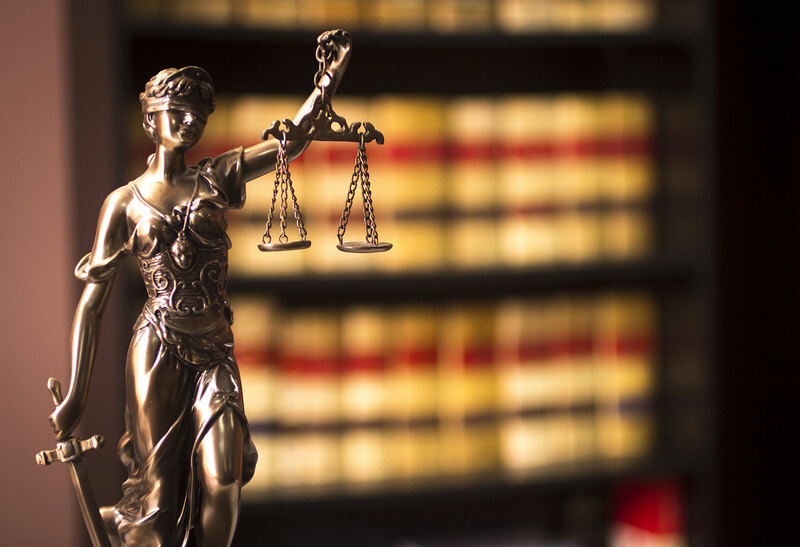 Our attorneys are recognized nationally by The National Trial Lawyers Top 100, The National Trial Lawyers Top 40 Under 40, the Million Dollar Advocates Forum and Maryland Superlawyers. Click here to visit bobkatzlaw.com. I have been in an accident that involves a "PIP" claim. What does that mean? A "PIP," or personal injury protection, coverage claim is a first-party insurance claim whereby an injured party can obtain reimbursement or payment from their own insurance carrier for medical bills and monetary loss due to injury after an accident. In Maryland, insurance companies are required to offer this basic form of coverage to all applicants at the time they apply for insurance, unless individuals choose to affirmatively waive it. An insured motorist who elects NOT to waive PIP coverage in Maryland should expect their auto policy will hold a minimum PIP coverage of not less than $2,500. For more information on PIP claims or if you were injured in an accident where the insurance company is failing to pay PIP benefits, please contact Bob Katz, Justin Katz, Tim Capurso, Christine Lee, or Meghan Young. The information contained herein is not intended to provide legal advice or opinion and should not be acted upon without consulting an attorney. Is There a Non-Hospital Peer Review Privilege?